I met with the sweetest couple this weekend about the sale of their home. It is a gorgeous home with a great layout and zoned to great schools. They had been on the market for 75 days and hadn’t had a single showing since August 1st. Their contract to sell the home had expired. They were baffled. Why was their beautiful home not even getting a showing in the height of the Summer sales season. The answer to me was very clear. It was drastically overpriced. There were three other homes that recently sold just one street over that were very nicely upgraded and sold for far less then the price on their home. When we reviewed the market data for their neighborhood using a Comparative Market Analysis (CMA), the sellers could see that they needed to reduce the price. If a home is priced correctly, you should have at least 10 showings in the first 10 days that should produce an offer as you will yield the highest offer prices in the first 10 days the home is on the market. Make sure when you are developing a pricing strategy it is almost more important to focus on Pending Sales as it is on Sold homes. As Pending properties most accurately reflect what is happening in the market right now. Pricing right from the beginning is key to reaping the highest return on your investment. However, when the market shifts and demands for homes shifts to a different neighborhood, style etc, you need to be ready to respond quickly so you are not chasing the market. These sweet sellers were told that they could not reduce the price of their home because it made it look bad. Here is the truth. 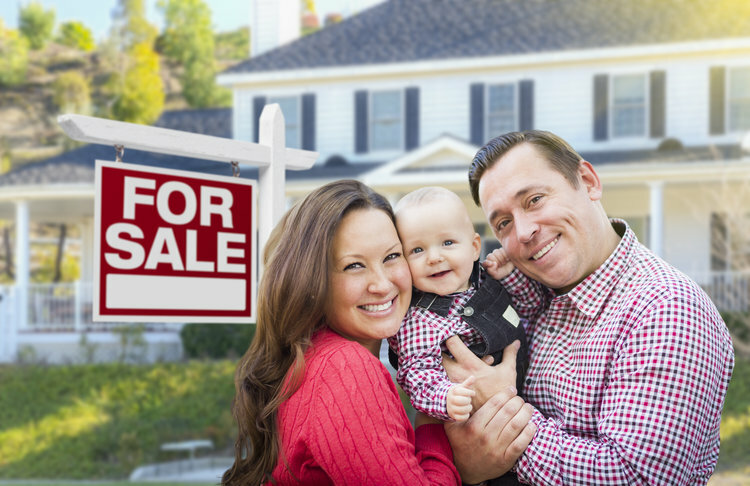 If no one is looking at your home, it’s because they are finding better value for the condition in the market and your home will not sell until you either reduce the price or improve the condition. Sometimes you can work some magic with both. If you want more information on what your home is worth in today’s market, we would be happy to assist you! Give us a call! 832) 795-1915.